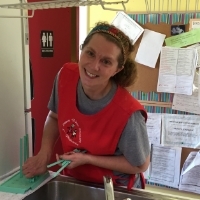 Miss Dawn has owned Dawn til' Dusk Daycare for over 25 years and is a graduate of Ball State University. 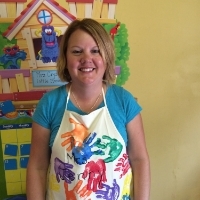 Miss Jenny has been the director of the daycare for over 24 years and has her CDA in early childhood education. Miss Hunter is Dawn's oldest daughter is currently attending Purdue. She has worked here for over 5 years. Miss Katie is a student at Ball State University and has worked at the daycare for over 6 years. Miss Saige is one of Dawn's daughters and is a student at Zionsville High School.